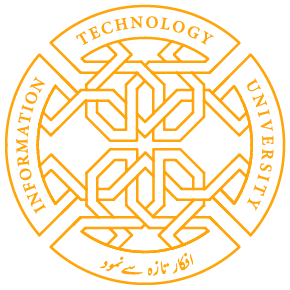 Information Technology University is proud to announce that its Vice Chancellor Dr. Umar Saif, and Mr. Ibrahim Ghaznavi, Mr, Umar Muneer and Mr. Abdullah Hamid of ITU will be presenting a paper at the Fifth Annual Symposium on Computing for Development (ACM-DEV 2014). This conference is centred around original and innovative work on the applications, technologies, architectures, and protocols for computing in developing regions. This paper is titled Rescue Base Station and has been written in collaboration with Mr. KurtisHeimerl, Mr. Kashif Ali and Mr. Tapan Parikh of the University of California Berkeley. ACM-DEV 2014 is due to take place at San Jose, California on the 5th and 6th of December, 2014. Share the post "ITU to Present a Paper at ACM-DEV 2014 in California"